As each new bridal collection hits the runway, we’re seeing more and more gowns with sleeves. These dresses are perfect for everyone from the modest bride looking for extra coverage to fashion-forward brides keeping up with the latest trends. We’re loving the demure style of the lace sleeves, which show the bride’s style without showing too much skin. 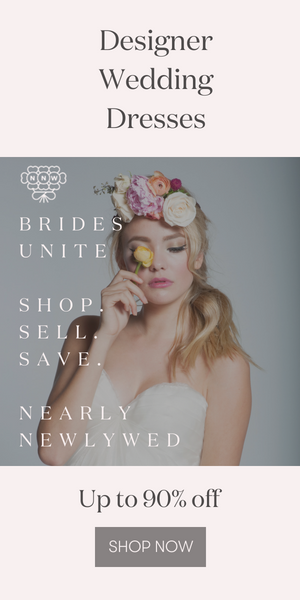 Junebug brides always know what’s trending, so we’re looking forward to seeing gowns with sleeves on What Junebug Loves soon. For bridal sleeve inspiration, check out Sarah’s vintage vibes during her intimate wedding in Queensland, Australia. The Latest Wedding Dress Collections in the Junebug Wedding Dress Gallery! She looks very beautiful .